While most of us have looked at the beginning of the new year as the time to set our personal resolutions for the next 12 months, enterprises have already started to execute their plans for the year ahead. But, that’s part of a problem. Too often major organizations move from year to year on a schedule of 12-month technology plans, never really planning or setting a path for ambitious change that will be realized in years two through five. Thinking in terms of 12-month plans, rather than a desired end state in three or five years, creates a missing-the-forest-for-the-trees effect, where enterprises can end up chasing the technology trend du jour and miss taking advantage of major disruptions to their industry. We saw this with the cloud: Many enterprises, still focused on improving virtualization, were surprised by how quickly their developers took to the cloud to develop new applications. These same organizations have factored the cloud into their long-term planning now, but only after many others have reaped the advantages and proven it to be a great way to deliver rapid innovation. And, so far, enterprises look to be on the verge of making a similar mistake with serverless computing. Many developers are increasingly looking to serverless computing as a faster way of developing and deploying business IT workloads. It’s not difficult to see why: Developers focus on their application and run it with third-party management; their code is only executed when prompted by predetermined triggers; it scales automatically as needed; and the business is only charged for the time that that code is actually running (as opposed to a flat rate, regardless of whether the code is running). This seems like the kind of intuitive no-brainer that enterprises should be setting a path to now. Containers, used to isolate application technology components that can be deployed and operated at scale across multiple substrates. Following that evolution, we now have serverless computing, which takes code and functions, and executes in an environment that takes care of all the underlying infrastructure, everything from application services through operating systems, hypervisors and hardware. In other words, the ultimate abstraction layer. Previous abstraction layers, such as the cloud and containerization, broke out as disruptive technologies and caught a lot of enterprises flat-footed—they hadn’t been planned for well enough in advance. 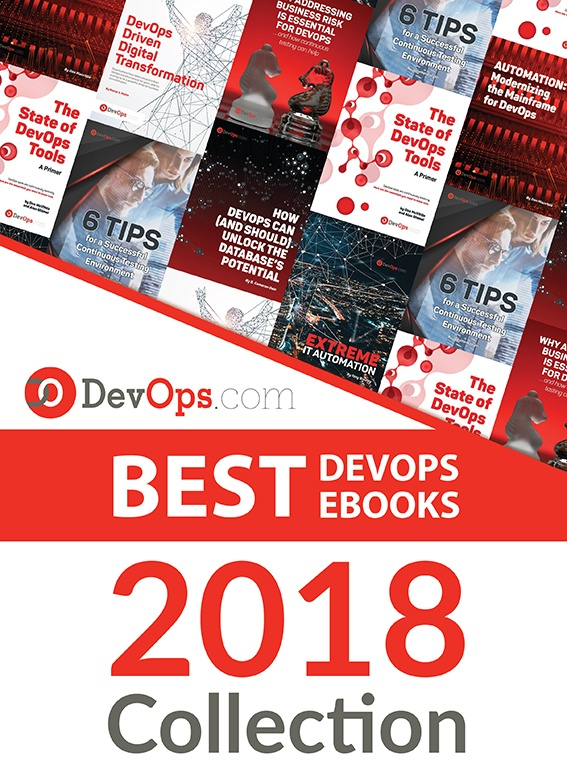 Organizations needed to adjust to incorporate them into their IT workloads and business models after the fact to try and give their developers what they wanted and avoid falling behind. Consider the disadvantage that places them at when compared to cloud-first—and, increasingly, cloud-only—organizations. Serverless promises to be even more disruptive, in no small part because it isn’t just a new layer to add on top of your hardware, as containers and the cloud were. Incorporating serverless computing into your IT environment requires a complete rethink of how your IT workloads are structured, because the serverless approach works by forcing organizations to focus on business technology as application code and not be distracted by the commodity services needed around it. All the more reason why enterprises need to get serious now about making a long-term plan for IT that revolves around serverless computing and outsourcing IT infrastructure. Preparing for a world where the default for new applications is to be developed to run against serverless platforms will take several years. And, in fact, delaying too long will only open you to some of the challenges presented by serverless adoption: application portability, service predictability and overall failure liability. Enterprises are understandably wary about outsourcing too much of their IT infrastructure, but the fact is, this is the direction the world is moving in. And besides, serverless isn’t solely a service offered by external cloud providers. There are many serverless platforms, such as Galactic Fog, that can be run atop of fully managed Kubernetes or OpenStack on-premises infrastructure and deliver the same benefits. Companies will only continue to outsource more and more of their IT infrastructure one way or another through 2018, putting us on track for entirely serverless businesses in just five years’ time. While everyone is thinking about the year ahead, enterprises need to think about the next five years, whether their IT infrastructure as-is is making a difference to their business and how they can—and need to—restructure accordingly to best leverage serverless computing to their benefit.